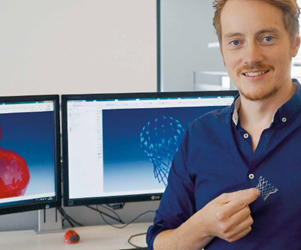 Admedes, a leading stent manufacturer, was looking for ways to extend the lifespan of their implantable Nitinol stents, heart valve frames, and similar cardiovascular repair components. 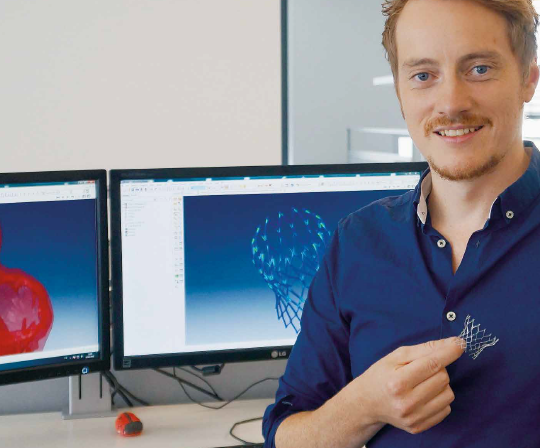 Simulating the implantation of devices within Dassault Systèmes’ Living Heart model, engineers used Abaqus FEA to identify stress areas and potential failure points of Nitinol structures, then optimized the topology of the components using Tosca Structure. Download the case study for full information.